When you walk up to Congregation Ner Shalom, you are sure to get a warm “Hello!” or a heartfelt “Shabbat Shalom.” You may even get a hug from a stranger, if you’re open to that. 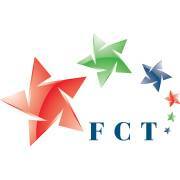 Without question as to your background or your intentions to join as a member, we embrace any who join us as our fellows. 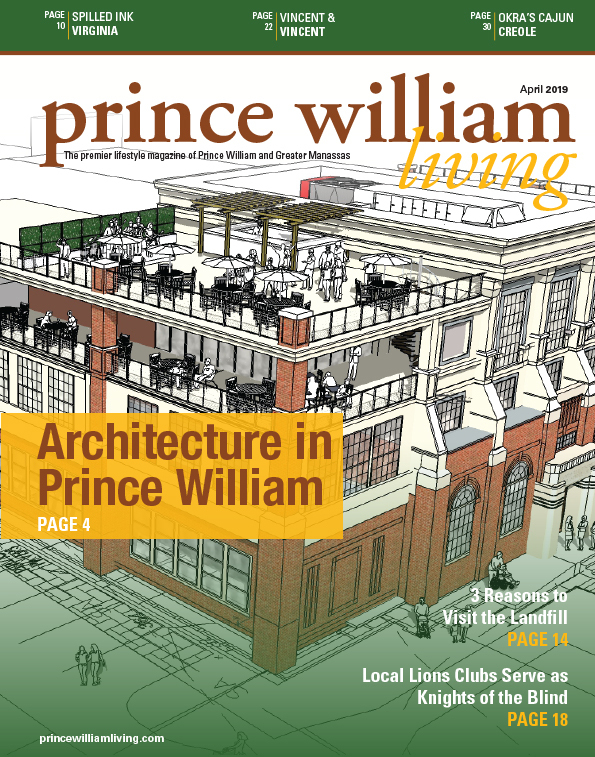 We aren’t kidding around when we say we are your Jewish home and your extended family in Prince William County. If you ask any regulars at Congregation Ner Shalom, especially those that weren’t born or raised Jewish, they will tell you that what drew them in is the community. In the sanctuary we pray, in the classrooms we learn, and we do these things, along with our many other programming opportunities, with enthusiasm and devotion. But when we gather in the lobby and social hall, it’s simply all about that fellowship. Sadly, we do know that there are many in society that do not feel that sort of welcome in many places. As Jews, we know at least from collective memory what it feels like to be excluded for being who we are. So we at Ner Shalom are fully dedicated to ensuring that no one feels those things in our house of worship. 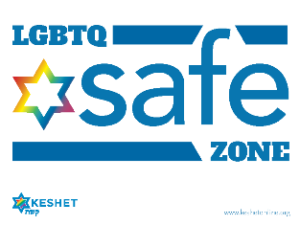 When you walk in our doors, you may notice the “Safe Zone” stickers provided by Keshet, a Jewish LGBTQ organization. If you join us for our worship services, you may hear that Rabbi Lizz often returns to themes of justice and equality in her sermons. You may even happen to join us for our annual “Human Rights Shabbat” service lead by our teens on the Shabbat closest to Dec. 10, the anniversary of the signing of the Universal Declaration of Human Rights. Every year, our teens choose a topic of injustice and share information, personal stories, poems, and prayers related to the issue of their choosing. This year’s service was Dec. 14, and our students focused on bigotry and particularly antisemitism, as that felt especially close to home given recent events in our nation. It was a beautiful and informative service. Even if you never come to visit us at Ner Shalom (though, really, what are you waiting for? ), you may see our name on the lists of representatives and participants in local events related to welcoming and peace in our community. For example, a representative from Congregation Ner Shalom sat on the committee that planned the No Hate Town Hall Forum (which was cancelled due to weather, but will be rescheduled). In every aspect of our community-building, we strive to be ever more informed and inclusive to all sorts of Jews and families that may walk through our doors. It isn’t often a formalized effort or event, though sometimes it is! But it is always present. Our next big event is our Tu BiShevat Seder, a celebration of trees and the environment. This minor Jewish holiday happens to fall on Martin Luther King Day this year. Though there is not an official connection, there is much that can be said about fighting environmental racism and working together with all who share our earth, across borders and racial or religious lines, in order to further the dreams of Rev. Dr. King and honoring the environmentalist themes of Tu BiShevat. Join us at 5:00 p. m. on Jan. 20 to further enrich and diversify our community as we bring in the New Year for the Trees!